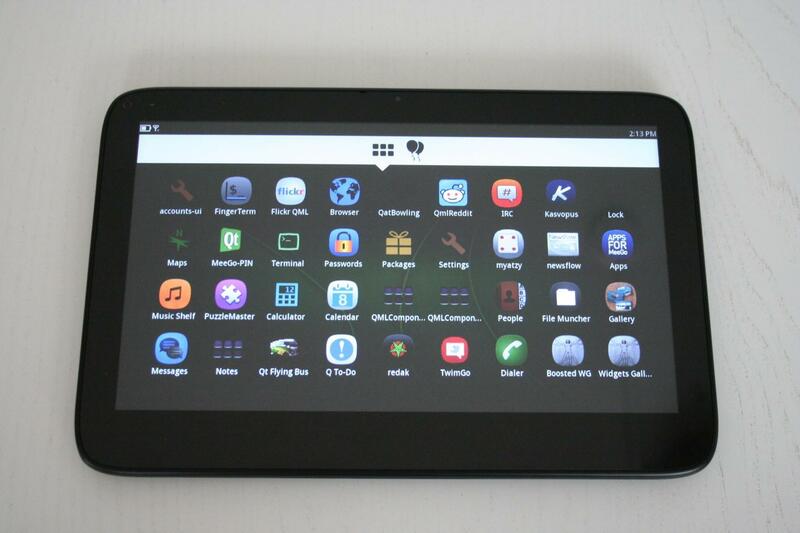 Even though Steven Elop, Intel and the Linux Foundation killed the Meego project, the code base is not dead. In October 2011 the Mer Project was forked out of Meego and quickly attracted the development community that had grown distrust in the original Meego project, for very obivious and good reasons, of course. In the summer 2012 Jolla came into publicity announcing they’ll continue the Meego and Qt story and bring a new mobile device on the market, based on the code base living in the Mer and the Nemo UI projects. Although the Jolla user interface will not be the same as Nemo, it might still be interesting to try Mer and Nemo out to see what they look like at this stage. A word of warning: much of the Nemo UI is still work in progress, so you should use it for testing only. 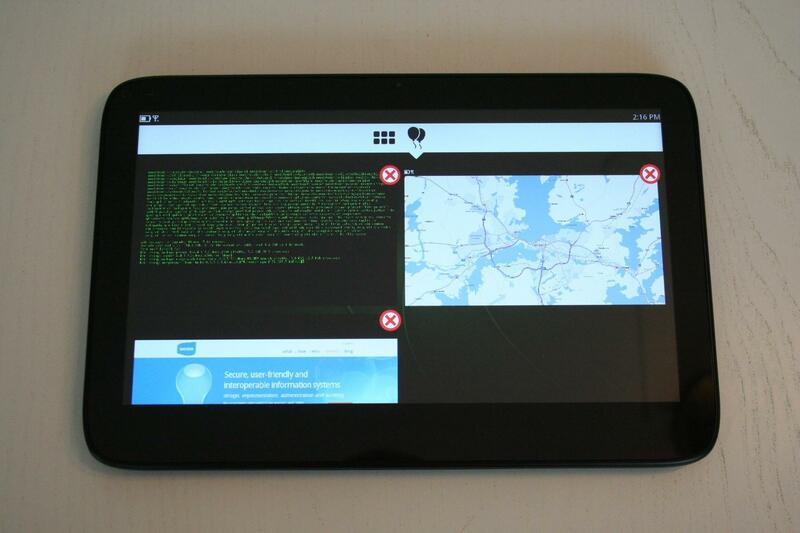 If you want to try Mer and Nemo, and, in particular if you happen to be one of those who have an extra Lenovo Ideapad or ExoPC tablet lying around, here is how to do it. Start by reading the instructions about i586 installation at the Mer wiki. Basically download the latest image and write it to a USB stick using a command like the one below, naturally substituting the image name with the current one and sdb with the actual USB port name. The insert the USB key into your device and boot from it. If you have the ExoPC, press the ”BBS” box when booting starts, and the BIOS will show you the boot menu. Pressing the upper left hand circle button one changes the selection, and long pressing it selects. Then remove the USB stick and start the device again. Voilá — you will now have Mer and the Nemo UI installed! Once you have installed Mer and the Nemo UI using any development snapshot there is no need to reinstall it using a USB stick. You can simply run updates from the device to get everything to the latest available version. Switch back to the graphical console using Ctrl+Alt+F1 or just reboot the device. Now you can experience the latest version of Mer and the Nemo UI! The biggest issue at the moment for ExoPC users is that most of the Mer community seem to do their development on ARM platforms. Therefore, the Linux kernel package for Intel x86 platforms is a bit outdated at version 3.0. Hopefully one day an update to the kernel-adaptation-pc package will bring Linux kernel version 3.6.